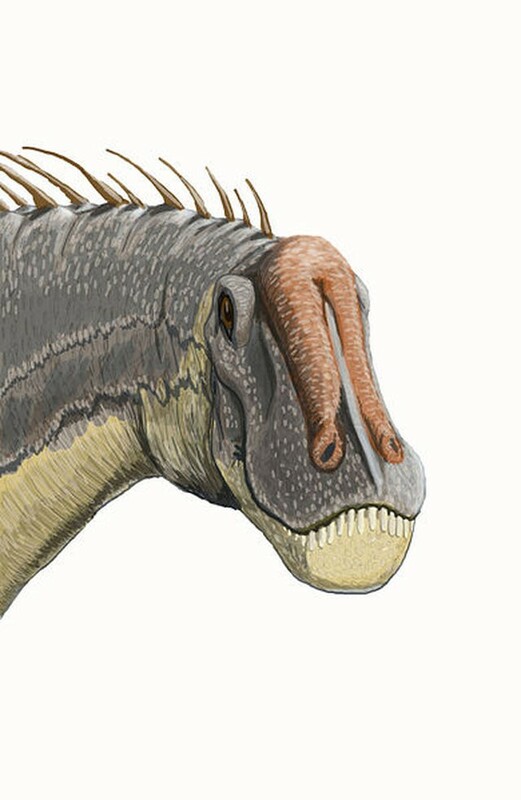 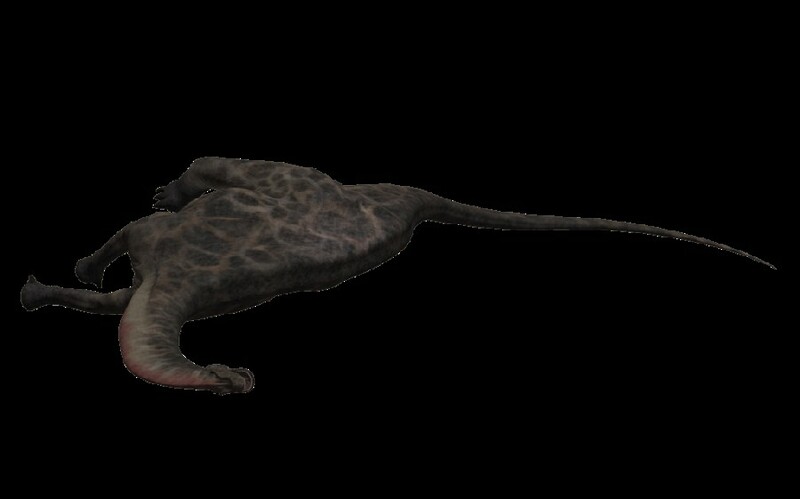 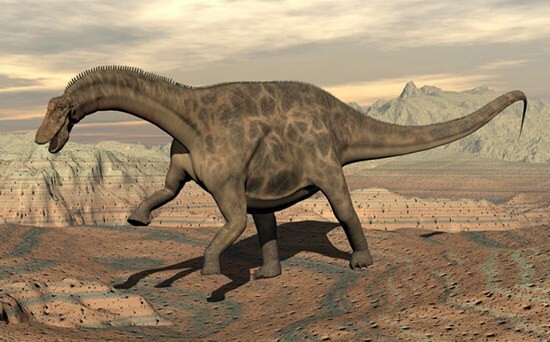 Dicraeosaurus was a herbivore. 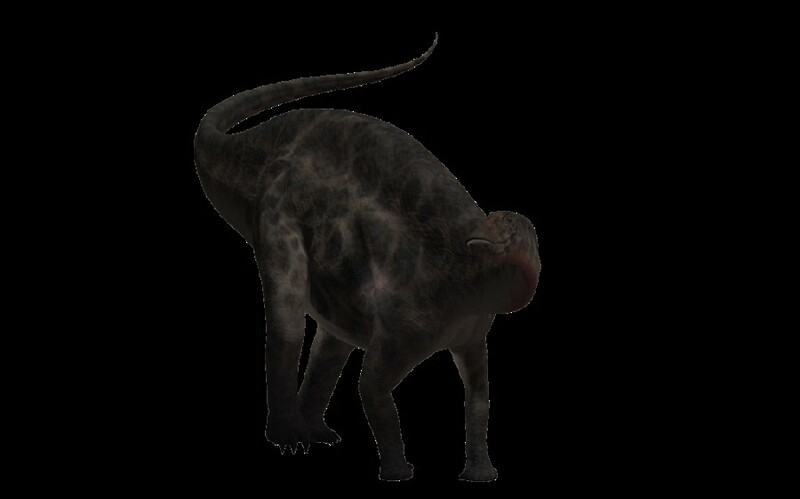 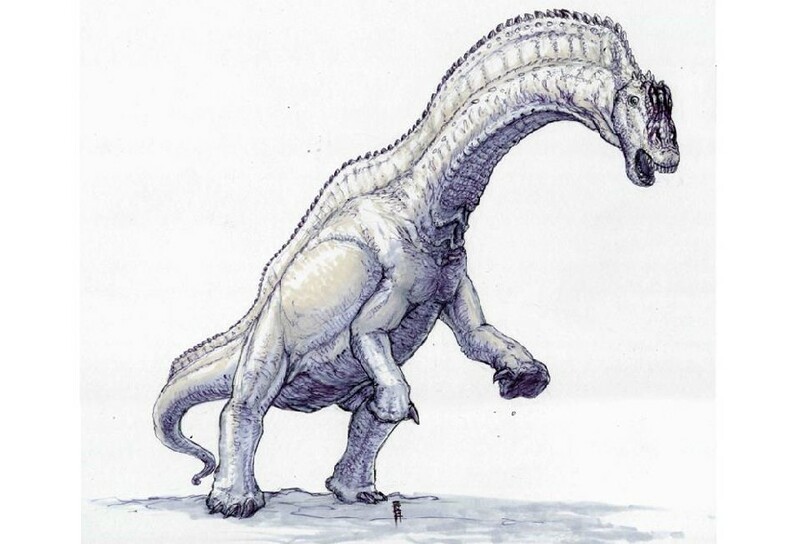 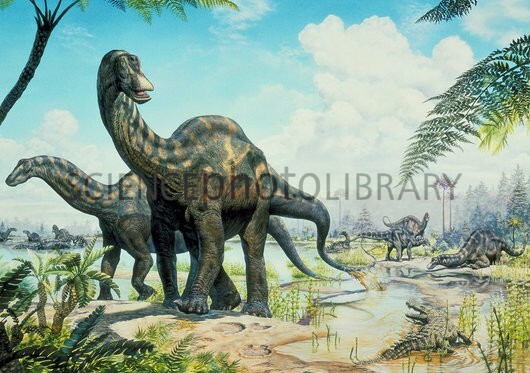 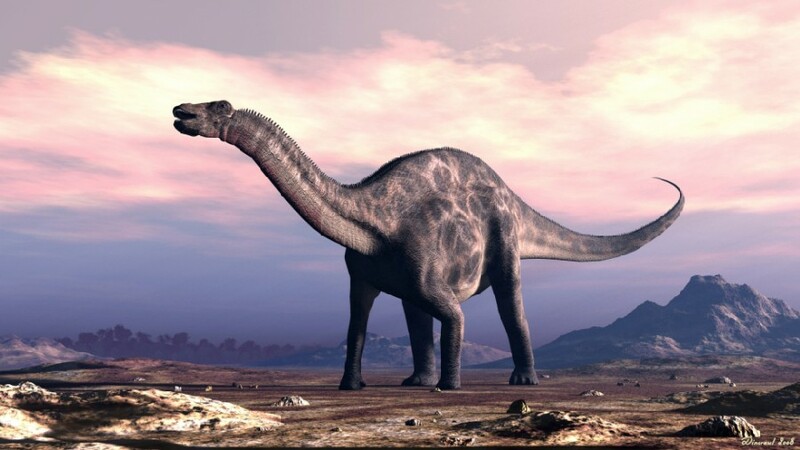 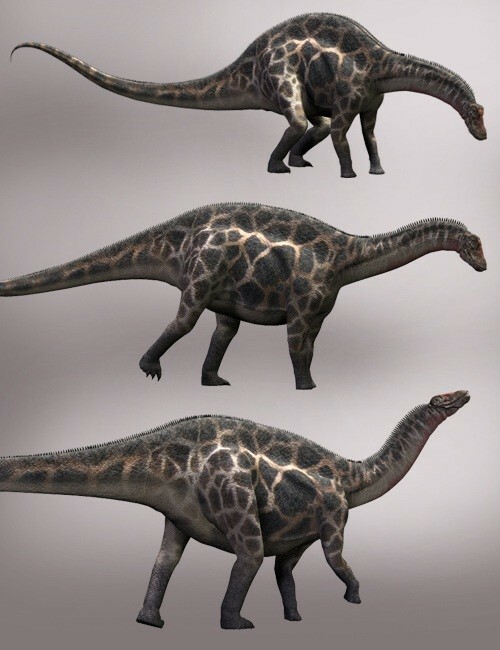 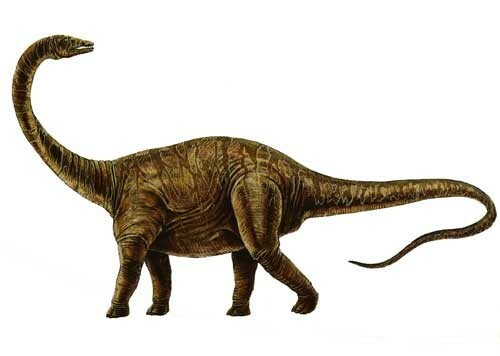 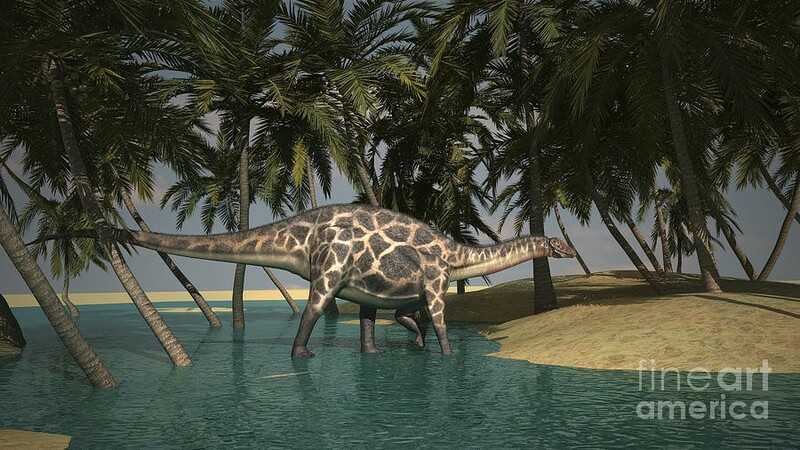 It lived in the Jurassic period and inhabited Africa. 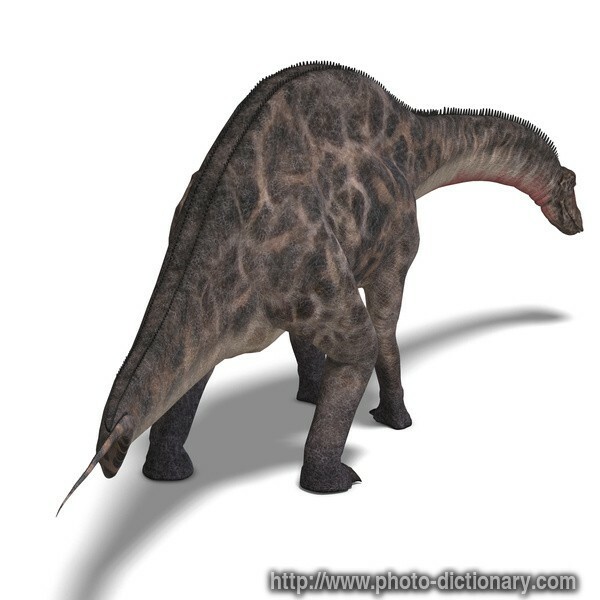 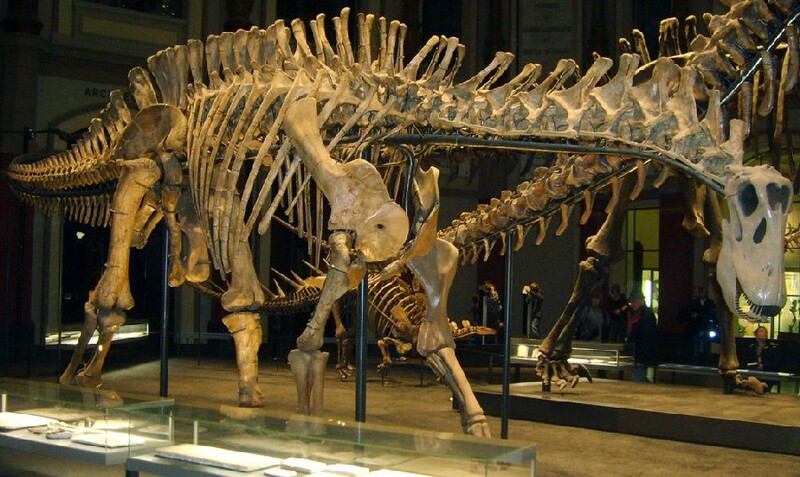 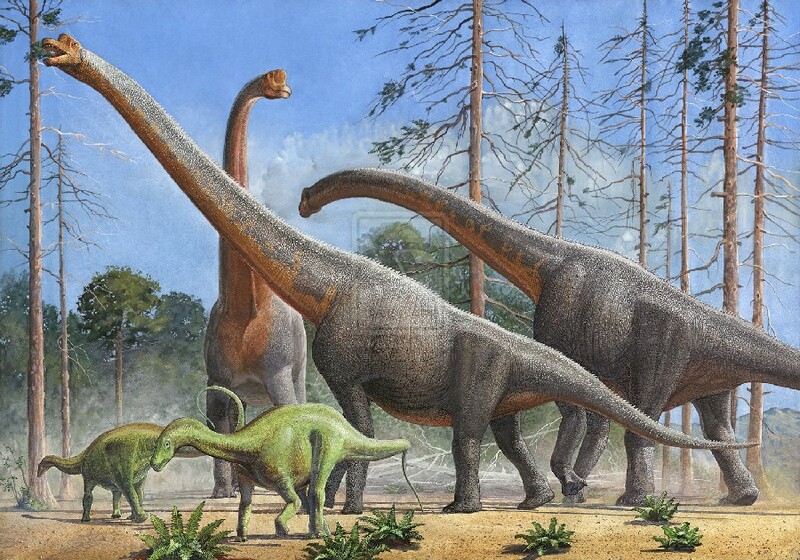 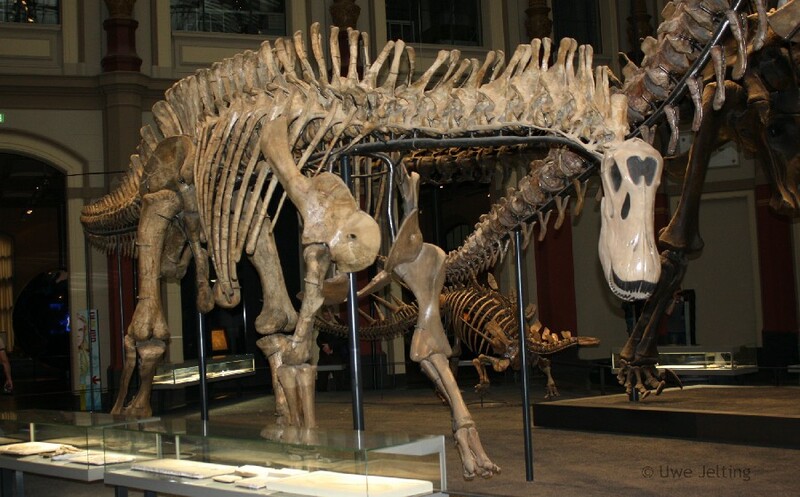 Its fossils have been found in places such as Lindi (Tanzania) and Mashonaland West (Zimbabwe).